Home » News » Special VIP Succot Tour for English Speakers! Special VIP Succot Tour for English Speakers! 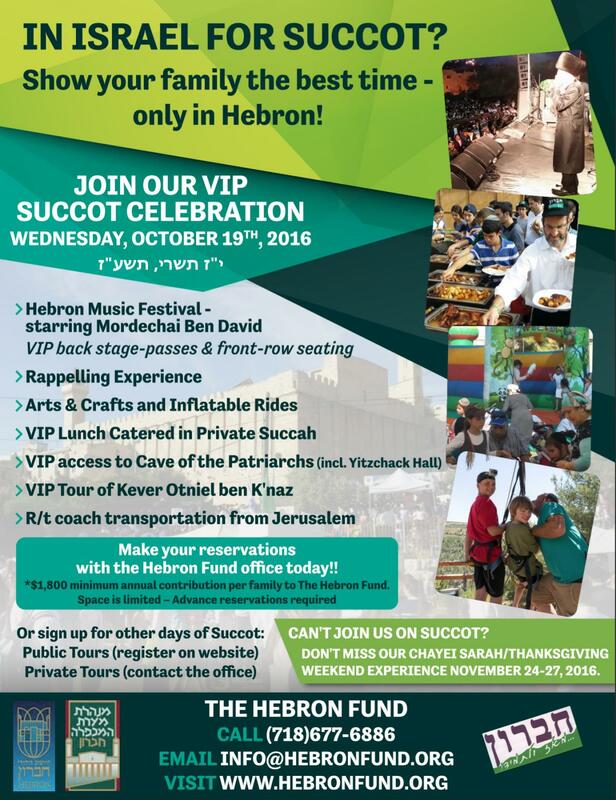 Hebron Music Festival starring Mordechai Ben David, rappelling & more! R/t coach transportation from Jerusalem.